A completely renovated second floor, 3 bedrooms and 2 baths condo in the high demand Highwood Condominium community. Brand new Carrier Central heat and air conditioner, fresh paint through whole unit. 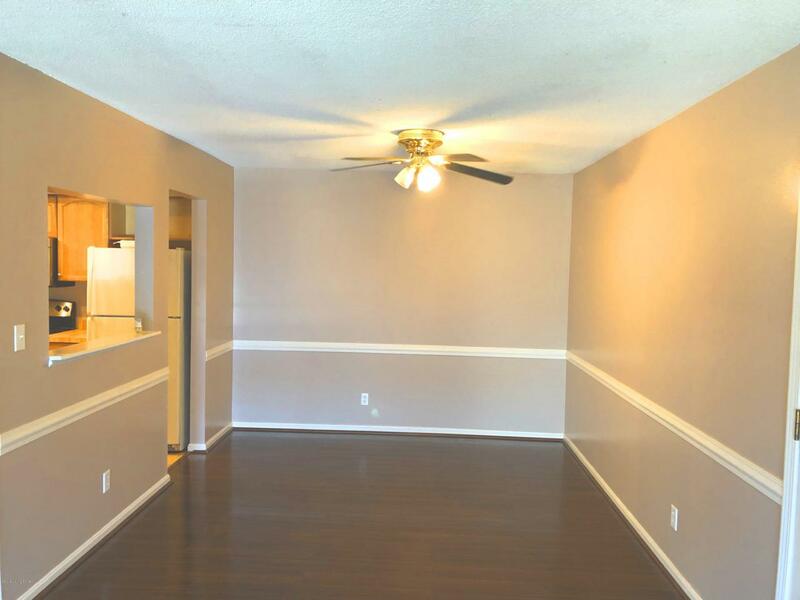 The living/dining room is very spacious with beautiful laminate flooring and features a large balcony. The master bedroom is very large with modern private master bath with tile. The second and third bedroom is spacious too. All feature spacious closets and new energy saving windows. The kitchen has updated high-end cabinets and appliances! Free extra private storage and full size washer/dryer hook up in the basement; HOA includes water, hot water, sewer, electricity for washer and dryer in basement, trash, pool, snow removal and landscape! Very close to I-71 exit 2, only 3 miles tomarket street restaurants, NuLu, UofL medical center and VA hospital, Louisville downtown, Frankfort Ave and River road park. One assigned parking spot and extra onsite parking spaces, professional property management and emergency assistance, newly remodeled pool and clubhouse (with grills and picnic table area great for cookouts!). " Don't miss this very rare chance to own this gorgeous property.